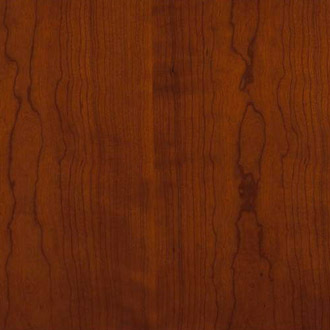 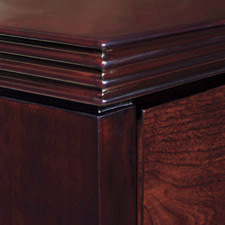 Double Pedestal Desk 72"x36"Veneer w/Solid Hardwood Radius Edge - Mahogany on Walnut or Light Cherry on Cherry Wood. 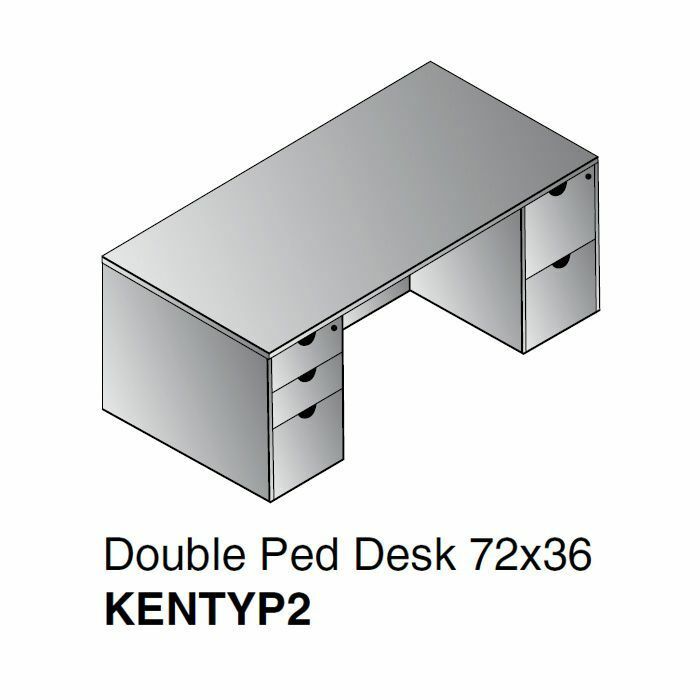 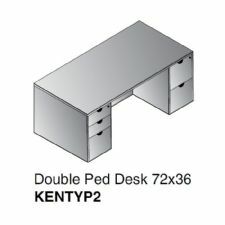 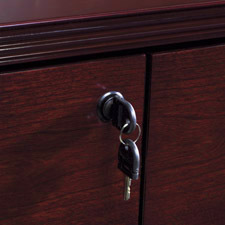 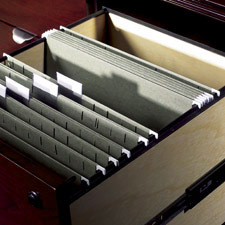 Includes: KEN-01 Straight Desk Shell, 72x36, KEN-65 Box/Box/File Desk Pedestal, KEN-74 File/File Desk Pedestal. 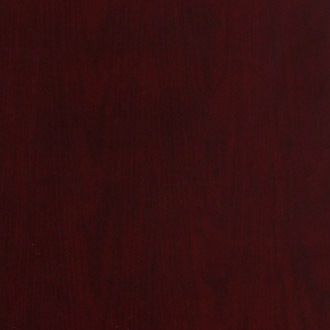 Dimensions: ........... 72" x 36"